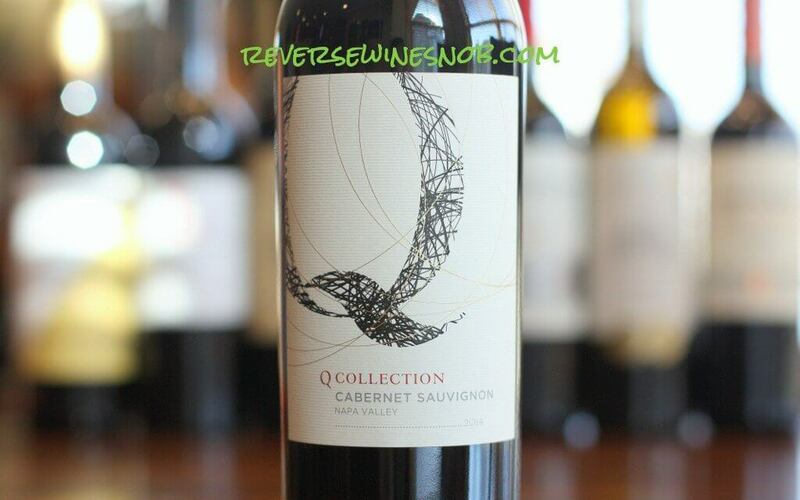 Q Collection Napa Valley Cabernet Sauvignon - A Prime Pick! 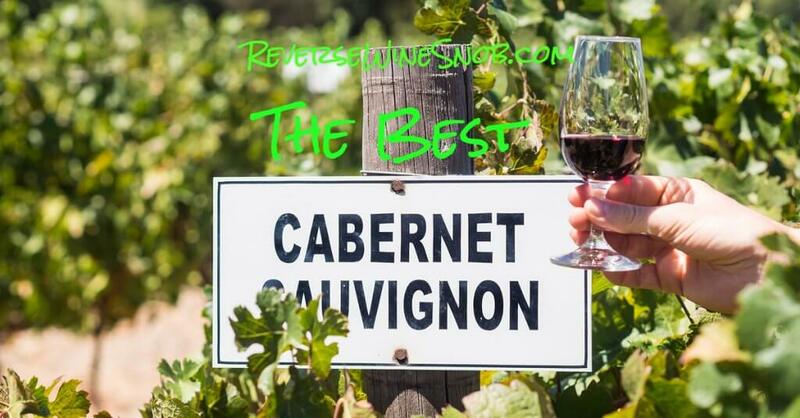 Q Collection Napa Valley Cabernet Sauvignon – A Prime Pick! 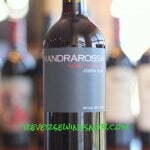 An affordable and extremely enjoyable Napa Valley Cab! 100% Cabernet Sauvignon from Napa Valley, California. 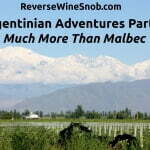 The wine is aged in oak for 18 months. The Q Collection Napa Valley Cabernet Sauvignon has an SRP of $18.99 and is available for as low as $15.99. From California’s legendary Napa Valley region, our Q Collection Cabernet Sauvignon exhibits remarkable maturity, blending dark fruit flavors, vanilla and a hint of cedar and coffee to make a gracious impression on the palate. Cab lovers rejoice! While there’s plenty of good Cabernet outside Napa Valley, it’s always a special treat when we find a great Napa Valley Cab in our price range. Today we have exactly that! The 2014 Q Collection Napa Valley Cabernet Sauvignon begins with a deep, enticing aroma of black cherry, blackberry and other dark fruit plus some wonderful vanilla notes. The wine tastes smooth and delicious with tons of well integrated vanilla, lots of ripe dark fruit and hints of leather, cedar, baking spice and cola. Dry, chewy tannins lead into the long finish which features more lingering sweet blackberry fruit, vanilla, cola and hints of coffee. This is exactly what you want in a Napa Valley Cab — pair it with a steak for a little slice of heaven. Highly recommended but you better buy two as this is an extremely easy bottle to finish once you open it up! 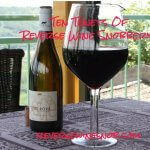 This wine is also a shoo-in for our list of the best Cabernet under $20. Click the photo below to see the whole list!